Superdry women's 54 Goods raglan t-shirt. 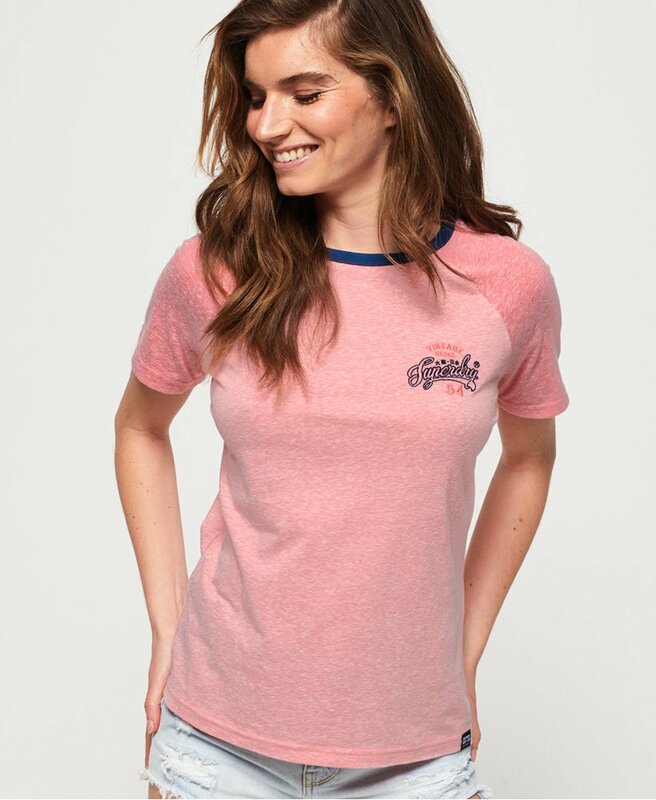 This lightweight t-shirt is the perfect partner to your favourite pair of jeans, and features a crew neck, raglan style sleeves for a more comfortable fit around the shoulders, and small logo design on the chest. The t-shirt is completed with a large logo design on the back and subtle logo tab on the hem.